The most comprehensive resource for new homes, new home builders, and new home communities in lower South Texas. Start your search or just browse to get inspired! 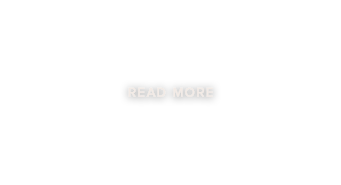 You’ll find a range of move-in ready homes, master-planned communities, custom home builders, industry related news, businesses offering new home products and services, and more. 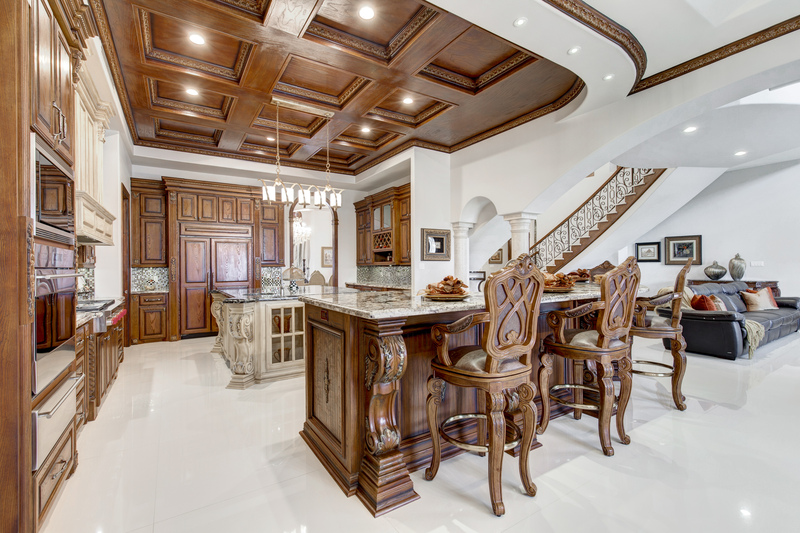 The most comprehensive resource for new homes, new home builders, and new home communities. Start your search or just browse to get inspired! 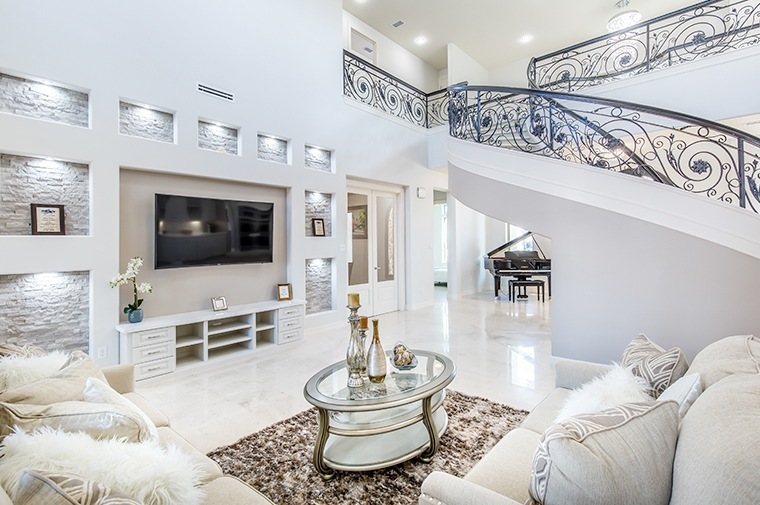 You’ll find a range of move-in ready homes, master-planned communities, custom home builders, industry related news, businesses offering new home products and services, and more. 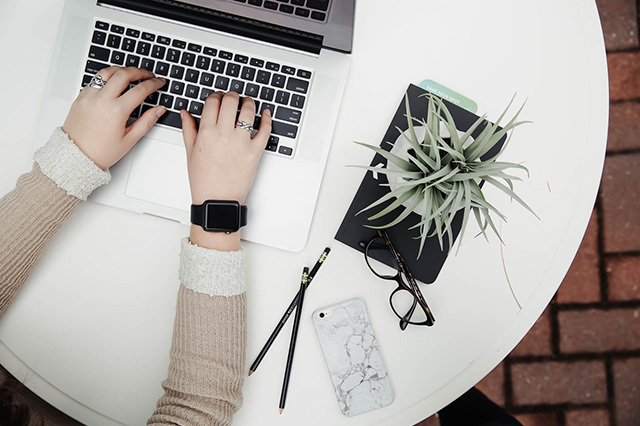 Stay up to date on all the latest new home trends, up-and-coming communities, and special offers from builders in the RGV. Looking to move-in right away? 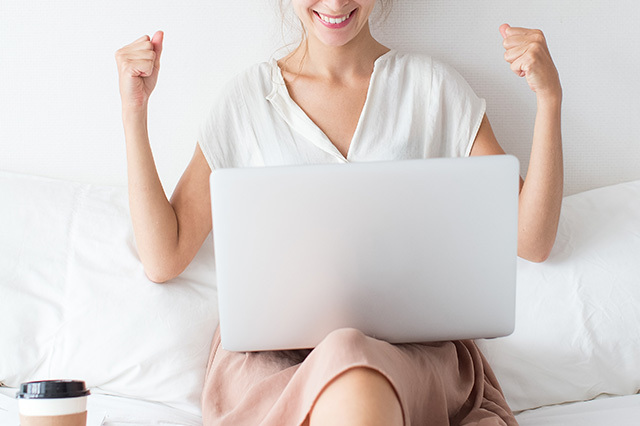 Start browsing these home listings that are ready for you to move-in now. 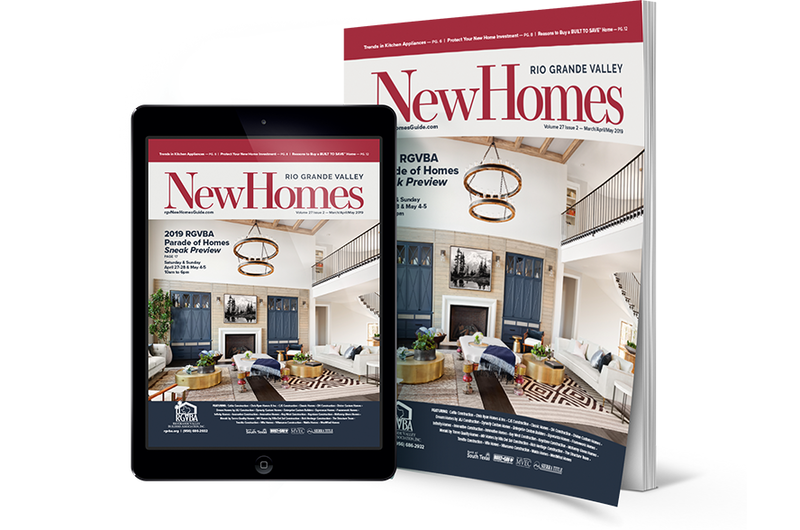 Check out our quarterly publication, Rio Grande Valley New Homes, featuring the latest in new homes, new home communities, and new home builders all across the Rio Grande Valley area. You can view our magazine online or request a FREE copy and get it straight to your mailbox. This year’s Parade will feature 32 homes of all sizes, styles, and prices in a variety of communities throughout the Upper Valley. 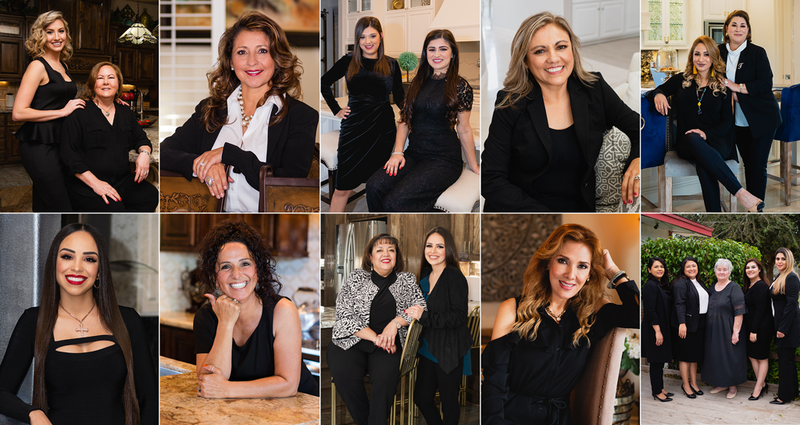 Meet an elite group of talented women who have distinguished themselves in an industry dominated by men. 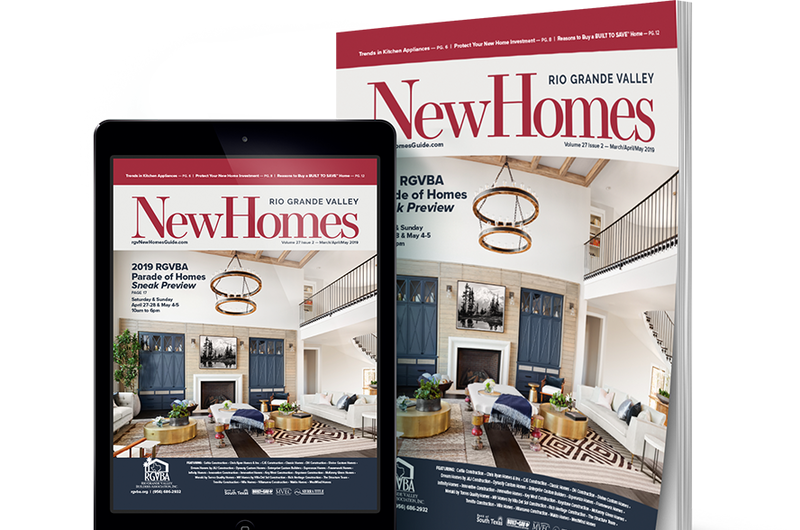 Get the latest home tours, homebuying tips, community grand openings, and every issue of RGV New Homes straight to your inbox!